Roughly, energy and endurance products can be divided into two groups: stimulants and nutritional energy (non-stimulants). 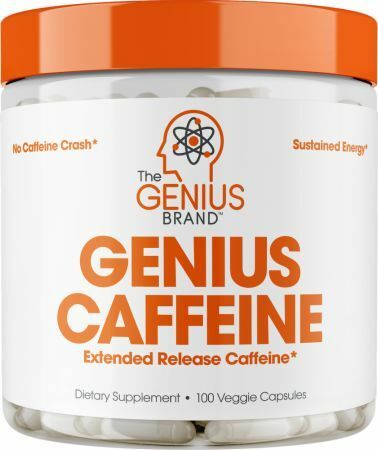 Stimulants provide an almost immediate feeling of energy by stimulating the central nervous system, but usually have little to no nutritional value. Nutritional energy provides specific nutrients that enable muscles and cardiovascular system to work for longer periods and at higher intensity. 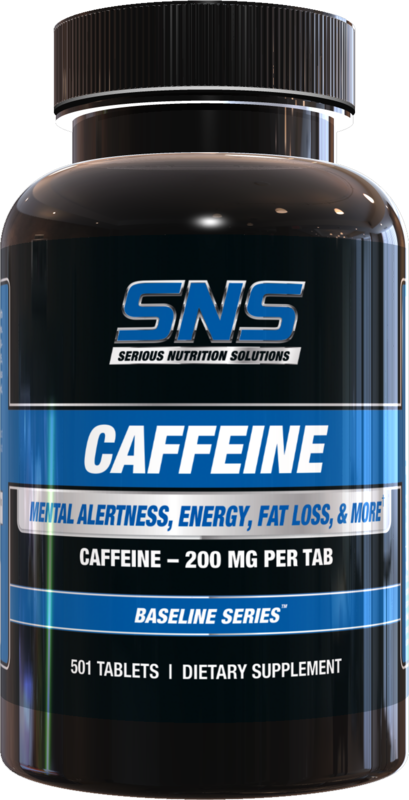 Familiar examples of stimulants would be caffeine and sugar - chemicals or compounds that make you feel energized for a relatively short period of time, but don't provide sustained energy on their own. They also do not replenish any of the body's nutritional needs. Stimulants are the main component of energy drinks. In fact, that's often all that energy drinks are — maybe with some synthetic vitamins and herbs blended in for mild nutritional value. 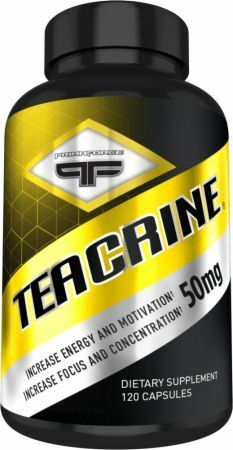 Stimulants are also often included in pre-workout mixes and in fat burners to provide an immediate boost of energy and to elevate the metabolism. 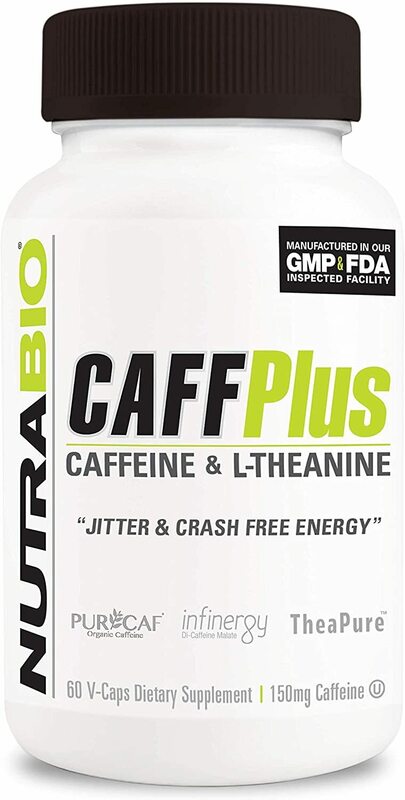 While there are a variety of stimulants, caffeine is the one you'll see most often included in supplements. This is because it's relatively safe in moderate doses and doesn't have any detrimental impact as far as nutritional intake goes (unlike sugar, which loads you up with empty calories). People also generally respond well to caffeine, but it doesn't have the same effect on everyone — some of us are more sensitive to the stimulant than others. 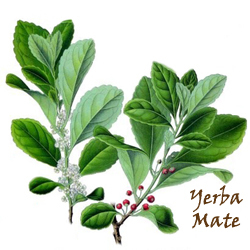 Aside from caffeine and sugar, other common stimulants you'll see are yerba mate (which derives its energy from caffeine, but has added compounds that cause it to release more gradually), dendrobium, ginseng, guarana, schizandra, kola nut, and yohimbine. 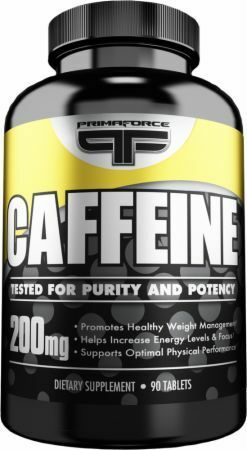 Our Stimulants page goes into detail on each of these and how they work. Really, almost all food that isn't composed of empty calories falls into this category. 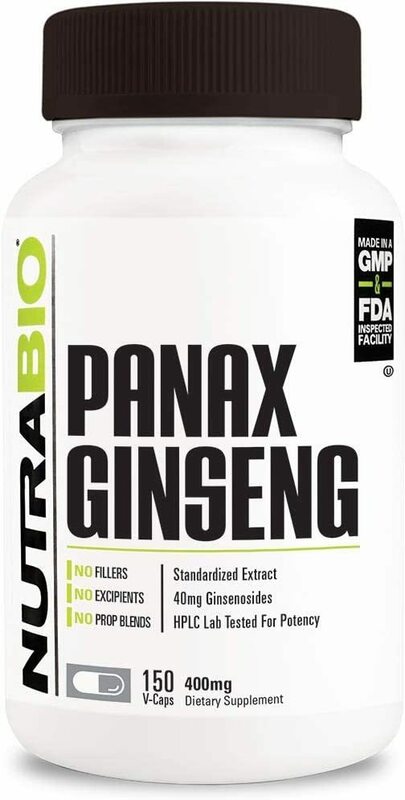 But there are specific nutrients and substances that are commonly used in supplements because they have been shown to markedly enhance athletic performance and the ability to train. Electrolytes aren't just what plants crave. They're an assortment of minerals that the body needs to regulate nearly all of its major functions. 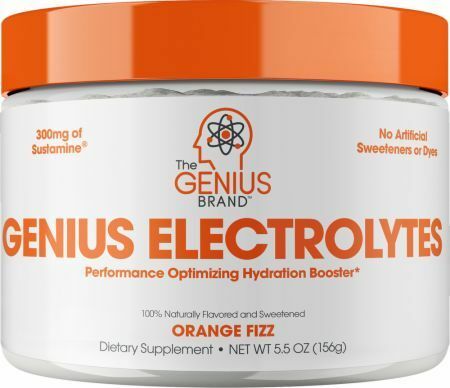 Sodium and potassium are probably the most well-known of the electrolytes, thanks to the marketing efforts of companies that manufacture and sell sports drinks like Gatorade and Powerade. Not that these beverages don't work as advertised — a lot of electrolytes are lost through sweat, particularly sodium and potassium — and these drinks also provide carbohydrates needed for endurance exercise. But magnesium, calcium, chloride, hydrogen carbonate, and hydrogen phosphate are also electrolytes. Energy gels are sort of like a sports drink in edible form. 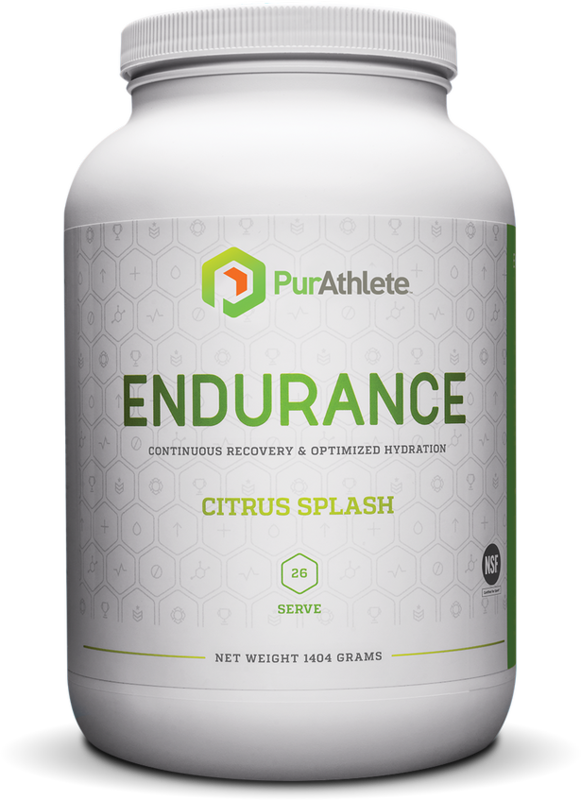 They're generally sold in single servings that are easy to carry, and the primary target market is athletes engaging in some lengthy form of endurance exercise. 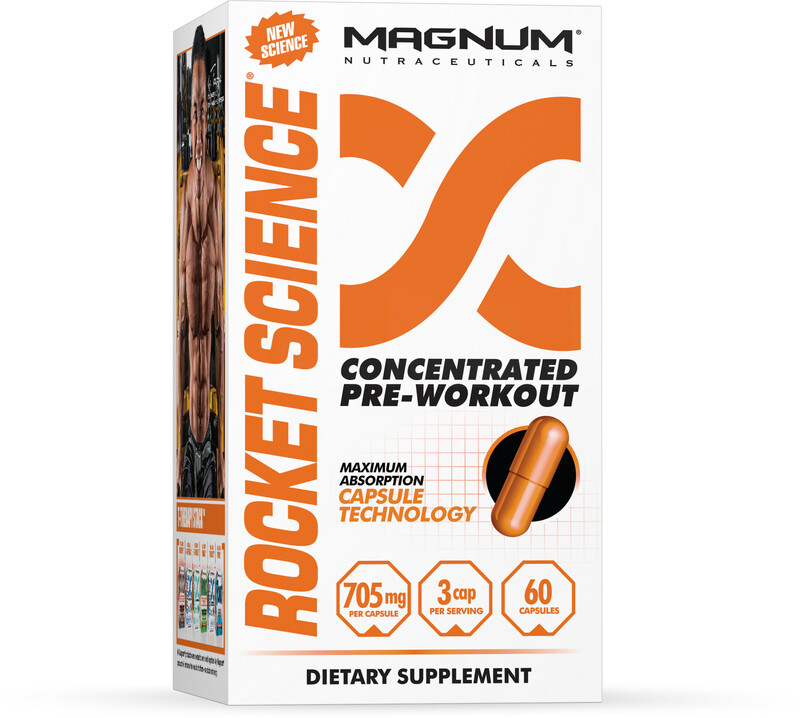 They deliver a blend of quick-burning carbohydrates and electrolytes as fuel, and they differ from certain stimulant-based energy products, like energy shots, in that they're not intended to be low in calories. Like energy gels, oxygen enhancers are primarily targeted at endurance athletes. But instead of providing caloric fuel and electrolytes, they are generally intended to increase red blood cell production, which in theory will saturate body tissue and muscles with more oxygen and increase performance. Though primarily used by long-distance endurance athletes, like runners and cyclists, there's been interest from the bodybuilding community due to the belief that improved muscle performance may lead to improved gains. You'll find some other odds and ends under the general heading of "lung supplements." Canned oxygen basically functions as a respirator to quickly deliver pure oxygen to cyclists and marathon runners. Respiratory support supplements help to detoxify and protect the airway with a blend of herbs and amino acids. 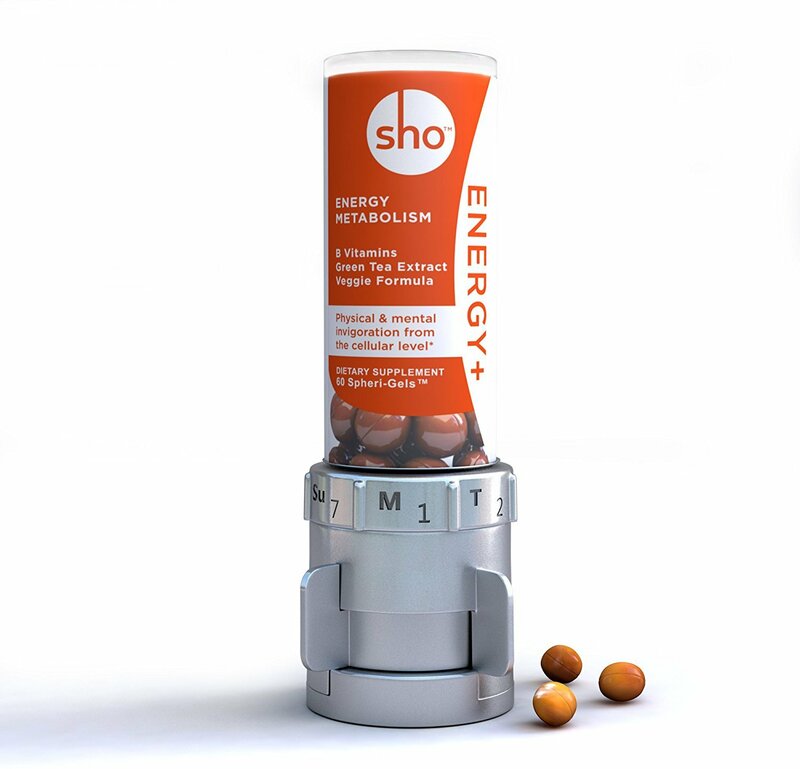 Anti-fatigue capsules are taken ahead of endurance events and designed specifically to scavenge ammonia from the body. Stimulants are the main component of energy drinks. In fact, that's often all that energy drinks are made of. Potential side effects can vary greatly depending on what type of supplement you're using — check that particular supplement's page for more detail. 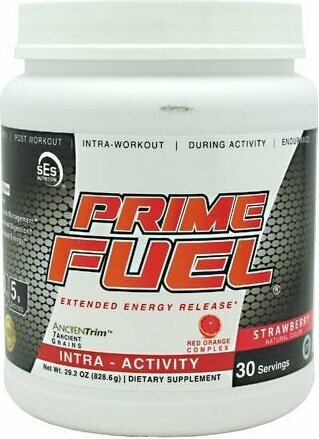 Side effects in energy and endurance products will mostly be seen in the stimulant branch. Caffeine, and most other stimulants, can cause a jittery feeling, anxiety, difficulty concentrating, and insomnia. Stimulants are almost exclusively derived from herbs and plants. 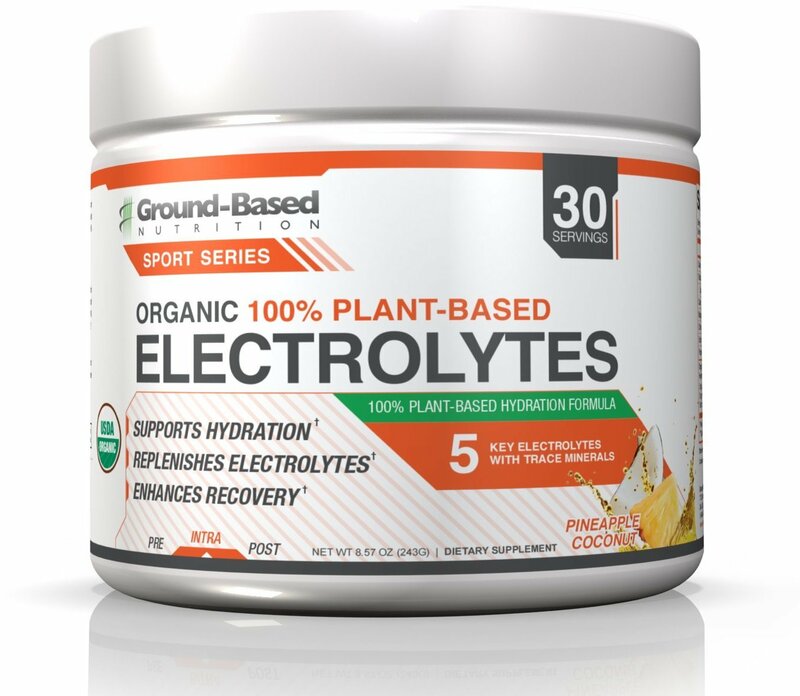 Aside from sports drinks, electrolytes are commonly found in a wide range of foods. The FDA does not does not regulate most energy supplements because they do not qualify as "food products." Always consult with your doctor before beginning a new exercise or supplementation regimen, particularly if you take any sort of prescription medication. You can find a full range of energy and endurance supplements here at PricePlow, and you'll save 30% to 50% off of retail prices. Rule 1 R1 Energy was created. Everlast Fuel Performance Powder was created. MHP Adrenaline Drive was created. Royal Sport Cardio Rush was created. GU Hydration Drink Tabs was created. 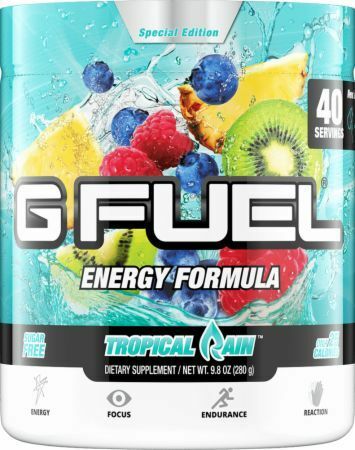 GU Hydration Drink Mix was created. Rainbow Light Bright Energy was created. Nature's Way Alive! 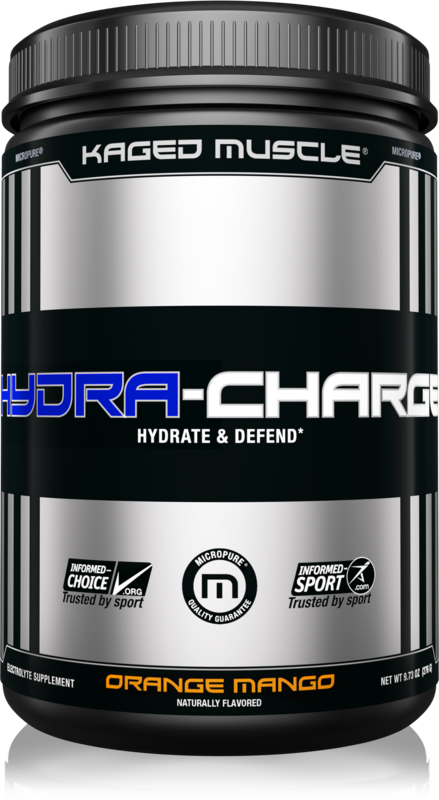 Sport Water Enhancer was created. Nature's Way Alive! Energy Water Enhancer was created. Black Market Labs FIT was created. Nature's Way Alive! Energy Max was created. Sign up for future Energy & Endurance news! Click the button below to sign up for future Energy & Endurance news, deals, coupons, and reviews! Subscribe for more Energy & Endurance news and alerts! Subscribe to PricePlow on YouTube or click the button below to sign up for our latest Energy & Endurance news and reviews! $49.48 This is a Buy 1 Get 1 FREE offer!